Fun fact: During his career, Dalí made a series of strange watches. One of them was up for auction in Sotheby’s May 17 Impressionist and Modern sale in New York. 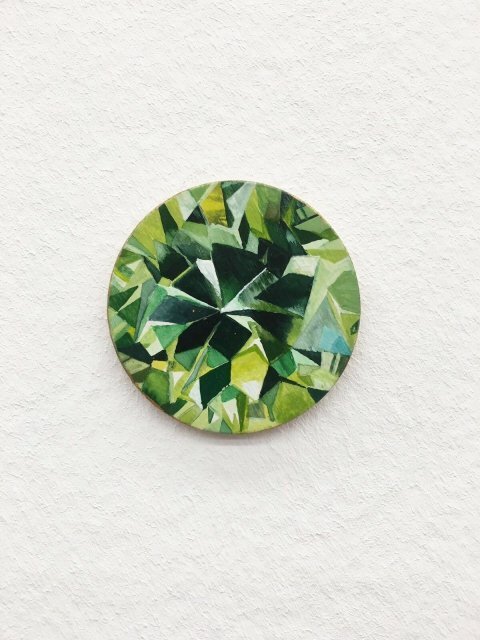 This little brooch/watch, aptly called The Eye of Time, is unlike anything you’ve ever seen before. It is one of the many cool mid-century timepieces that can be found from time to time. One of the coolest things about watches is that they can be found in many different forms with many different functions. This edition of The Eye of Time was auctioned at May 17 at Impressionist and Modern Art Day Sale at Sotheby’s New York. It was sold for 372,500 USD. 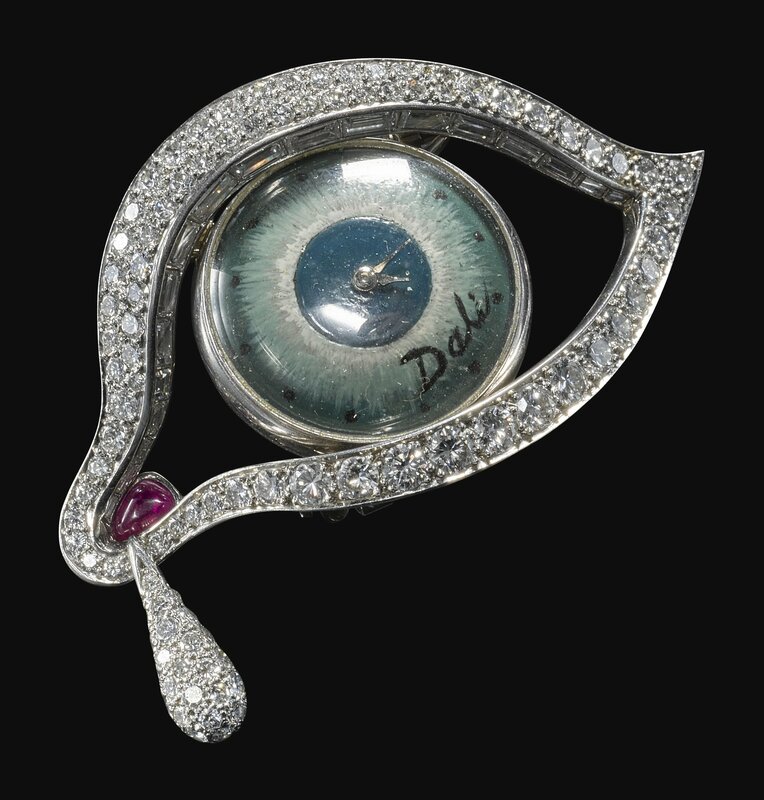 The unusual diamond brooch/ watch that was auctioned at Sotheby’s. 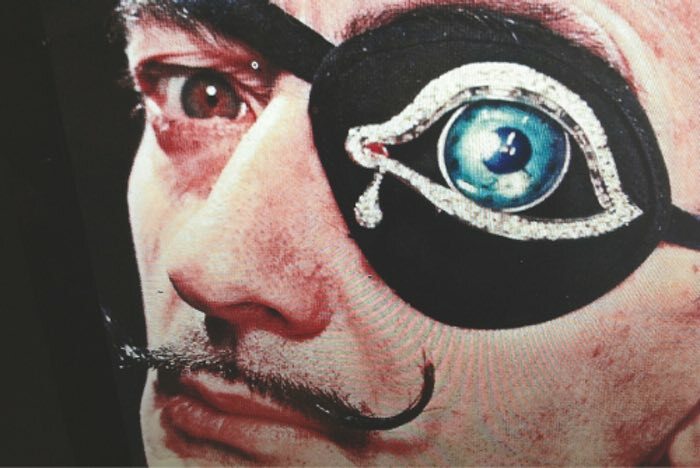 Salvador Dali wearing the Eye of Time. 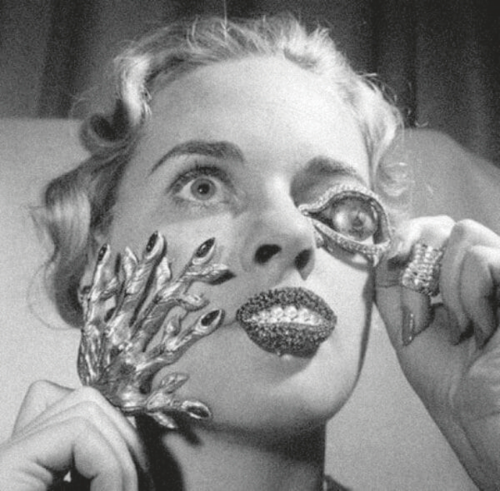 Madelle Hegler modelling Dali jewellery including the Eye of Time in 1959. A few days ago, on the 21st of April, Queen Elizabeth had her 91st birthday! This is a great occasion to remember two of the most incredible diamond pieces she owns and she has ever worn: Her diamond tiaras! 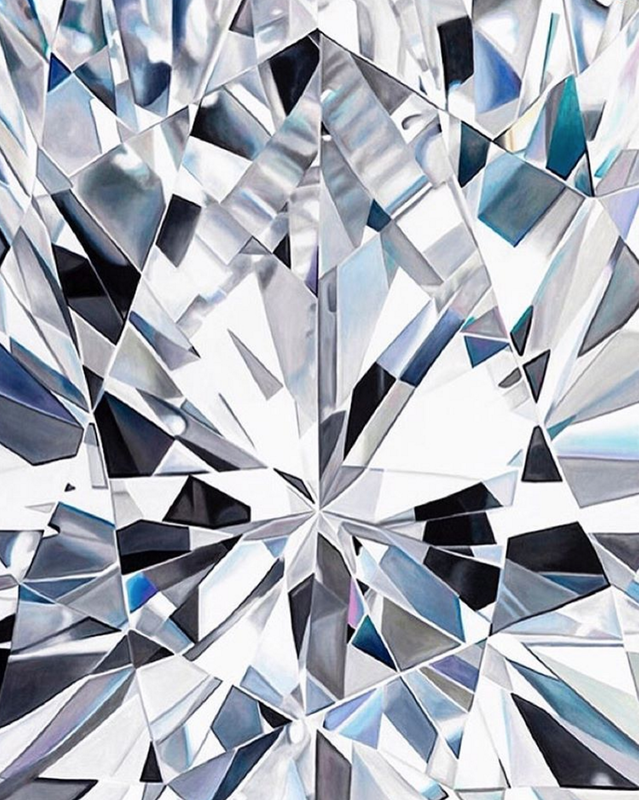 Funny fact: According to tradition, the Crown Jewels never leave England, so when the Queen travels to another country she will wear one of several tiaras from her personal collection. 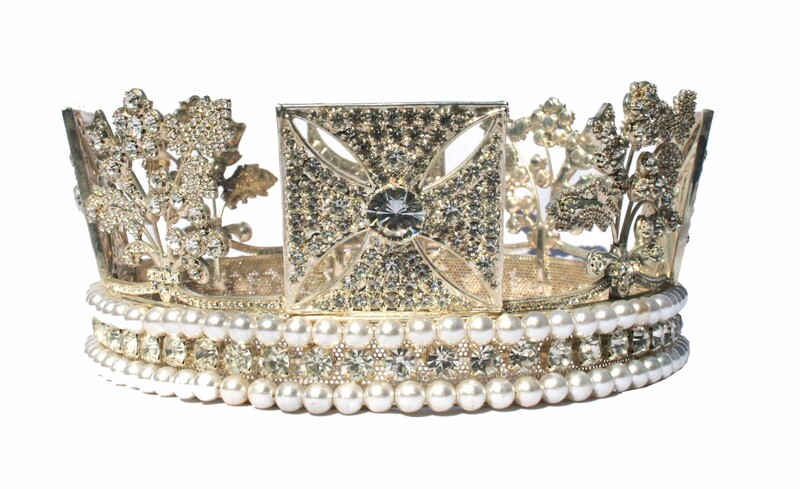 The tiara is circular in form with diamonds pave set in silver and gold. Originally the tiara had 14 large oriental pearls at each top; in 1914 Queen Mary adapted the tiara to use 13 large diamonds instead of the pearls for a slight change. The tiara can also be worn as a necklace. 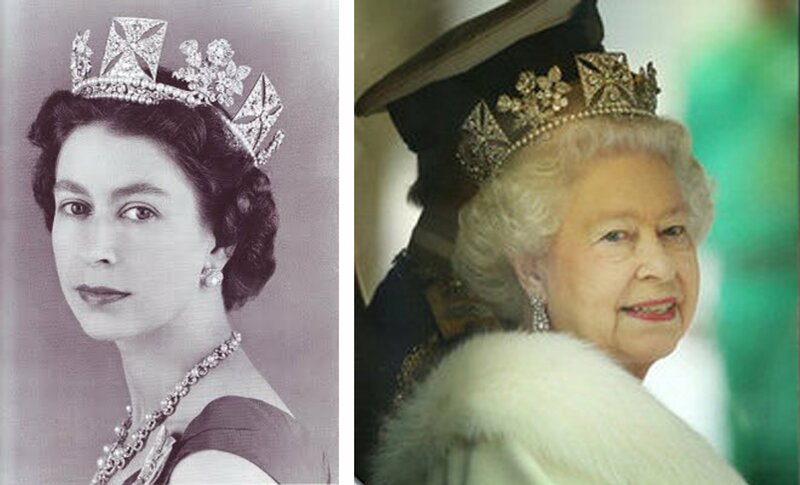 Queen Elizabeth is often seen in this tiara in the images on the paper currency and coins of Great Britain. 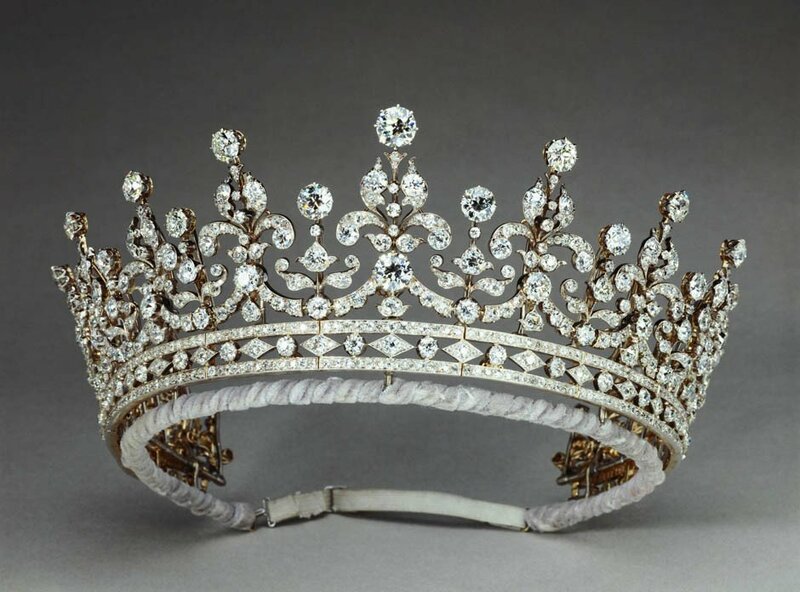 The George IV State Diadem was made in 1820 for the coronation of King George IV. 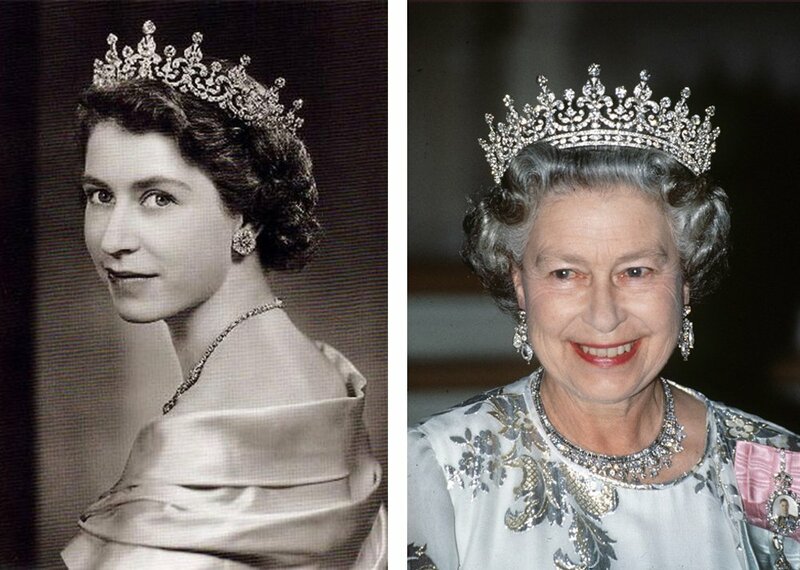 The diadem includes 1333 diamonds, including a four-carat yellow diamond and 169 pearls, the circular frame alternates between crosses and a floral design which incorporate roses, thistles and shamrocks which are the symbols of England, Scotland and Ireland. The diadem is one of the most easily recognizable items of the collection since it is worn by Queen Elizabeth in the image on the postage stamps, coins and currency of England; it is also worn in the annual procession from Buckingham Palace to the State Opening of Parliament. 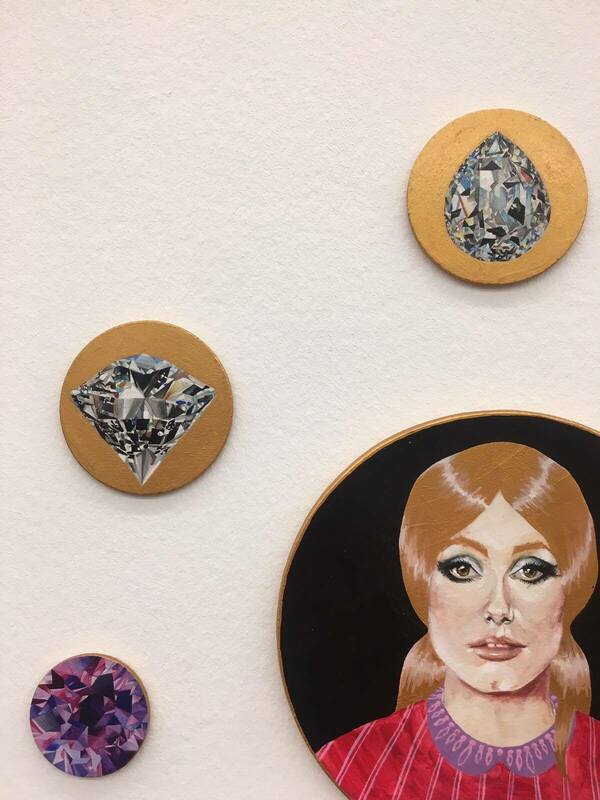 The diamond version of Catherine Deneuve is definitely a work of art we couldn’t resist on stepping by, during our visit at the MAMCO Museum of Modern and Contemporary Art. If you get the chance to travel to Geneva, don’t you miss it! We know him for his famous paintings based on the Cubist movement, the invention of constructed sculpture, the co-invention of collage, and for the wide variety of styles that he helped develop and explore. 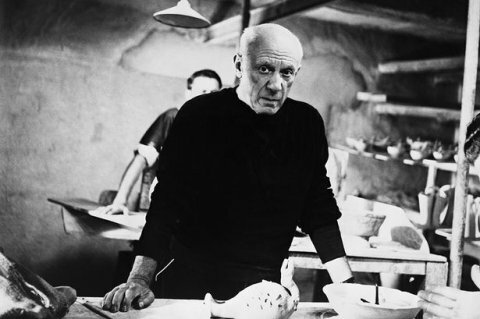 However Pablo Picasso was also a jewelry designer. He has created a variety of golden brooches with his characteristic cubist style. 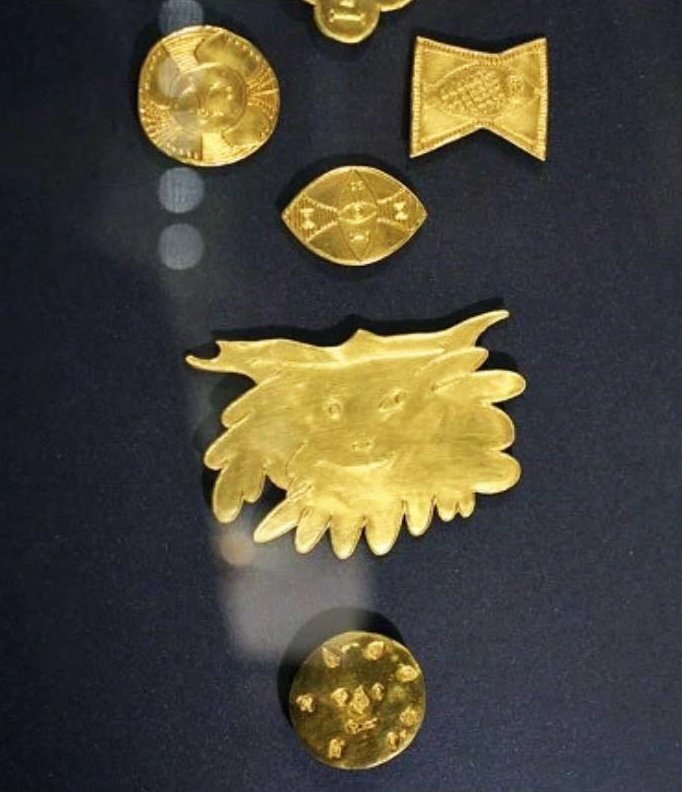 Maybe it was his stimulus that gave his daughter Paloma, the chance to become one of the most successful jewelry designers. 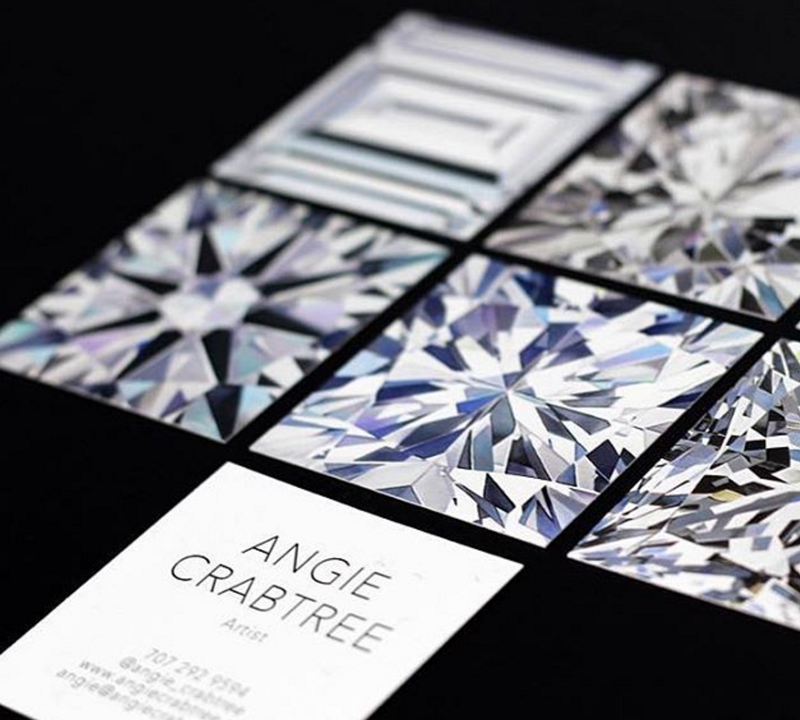 After all she has created some of the world’s most iconic pieces of jewellery. 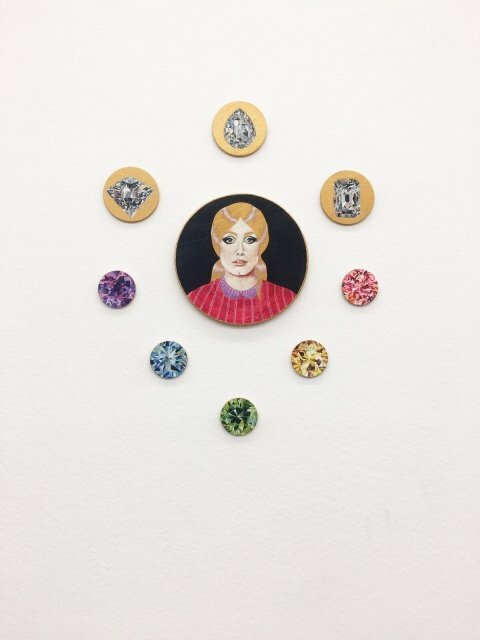 by talented artist Angie Crabtree. 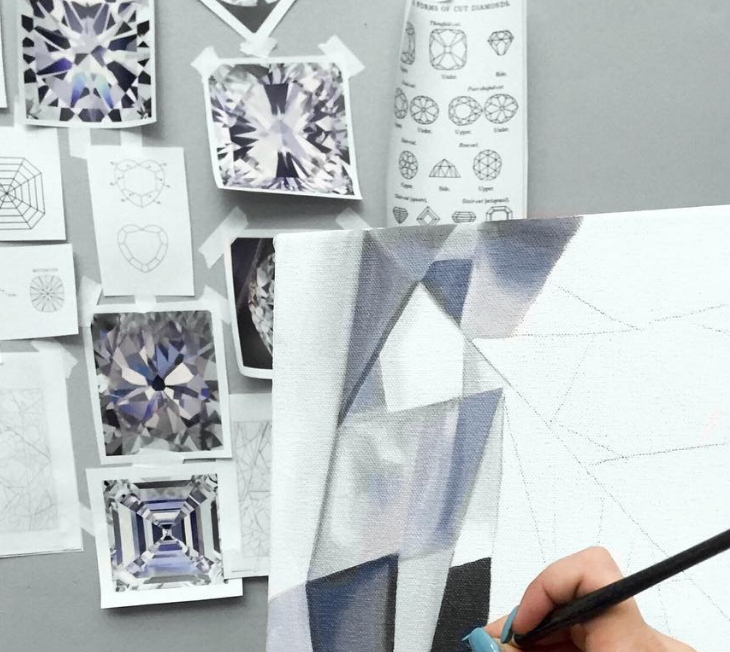 her paintings with such detail. when she first started drawing them.